Look what I found.....the year we began our homeschool journey. The saying "time flies" doesn't apply. I remember every detail. I have lived, truly lived, day in and day out with these precious kiddos trailing behind me. They hold my heart! I have been blessed and I wouldn't change a thing. Thankful to be their Mama. Happy New Year Friends! 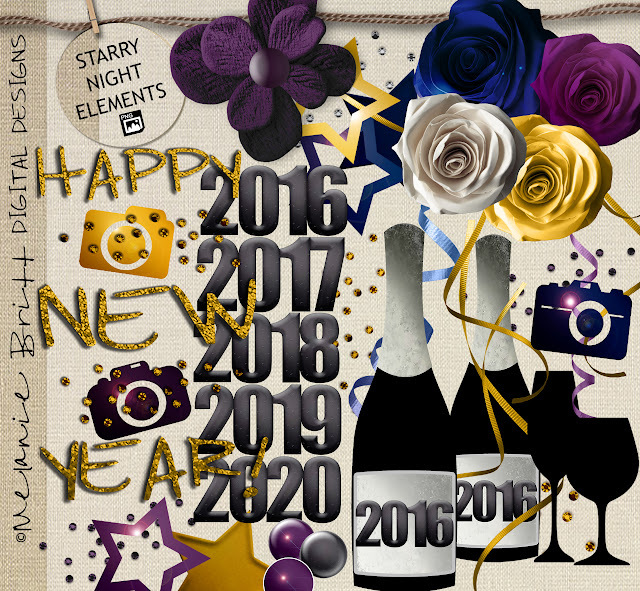 I'm having a New Year SALE and have marked down selected New Year theme items for ONLY 99 CENTS! These prices won't last long. Happy Shopping.